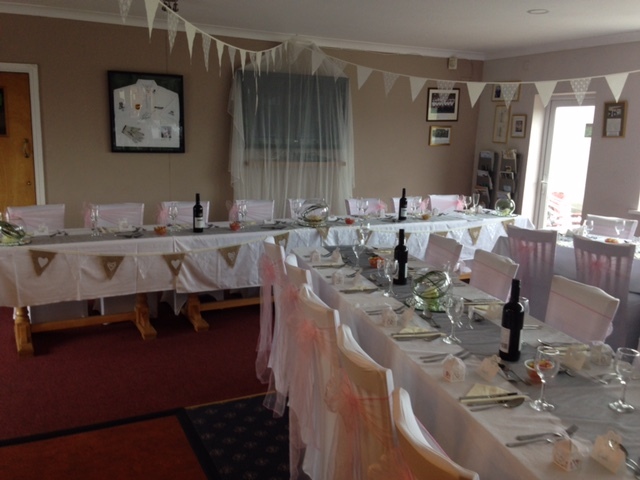 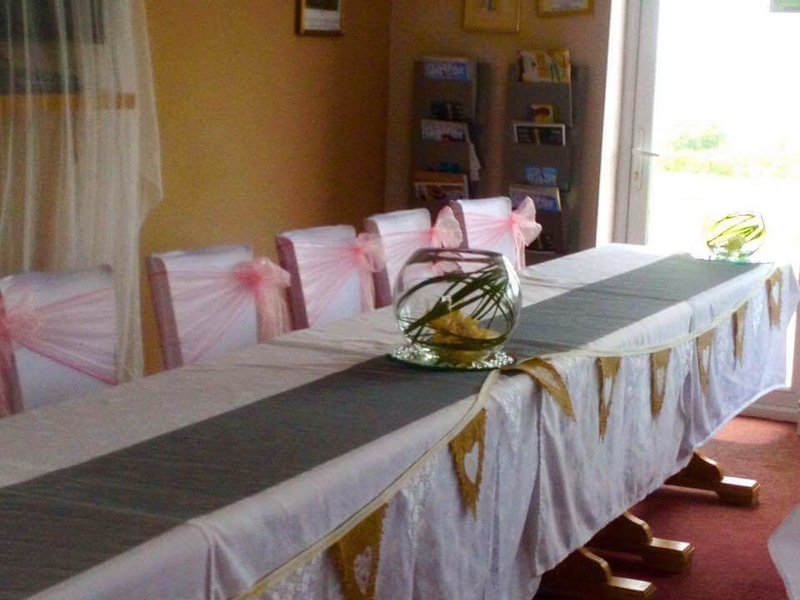 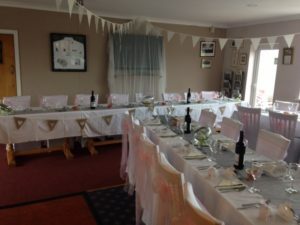 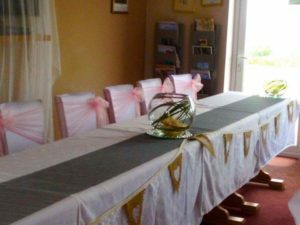 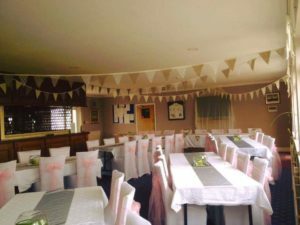 South Pembrokeshire Golf Club is pleased to offer a perfect location for your celebration. Whether it’s a birthday, wedding, anniversary, retirement or celebrating a loved ones life, SPGC offers flexible accommodation perfect for your needs. Catering from 10 to 100 in our clubhouse, whatever the occasion we can cater for all your needs, from buffet to wedding breakfasts so please do visit us to plan your special day. 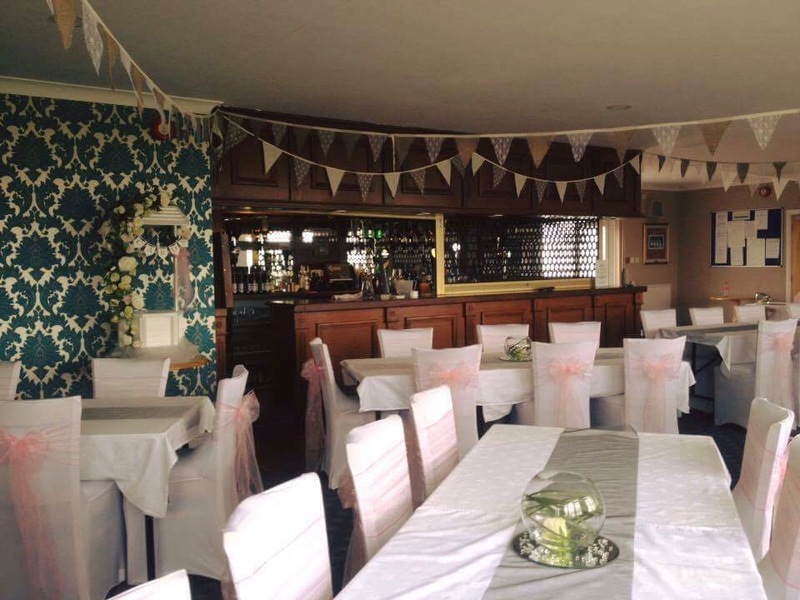 Please come and visit us to discuss your requirements or contact us by clicking here.